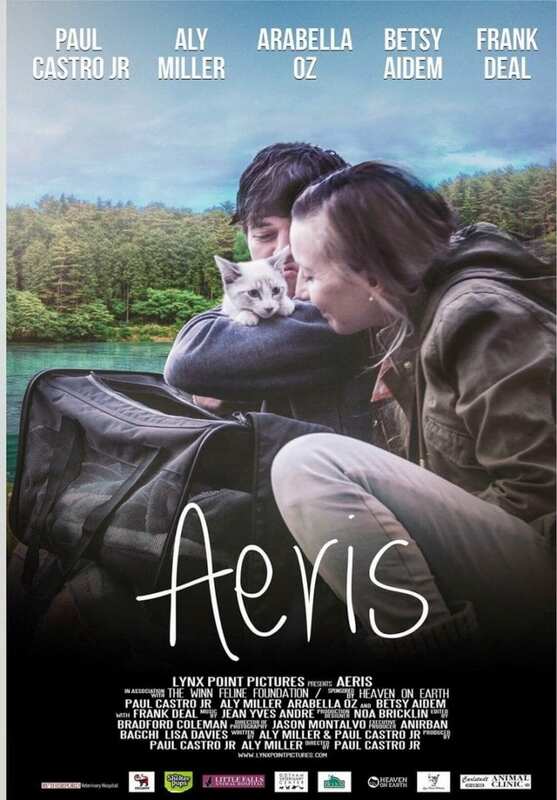 Filmmaker/actor Paul Castro Jr. with actress Aly Miller produced a movie called “Aeris.” The short award-winning short film is about a very unusual topic for a movie: a kitten with a presumed fatal disease called feline infectious peritonitis (FIP). We talk a bit about what FIP. Paul says he made the movie because he and Aly had no clue this disease even existed. And when they purchased a kitten who developed FIP they were overwhelmed. At that time, a few years back, Aeris the kitten’s condition wasn’t even easily diagnosed. “We had to do something,” says Paul. 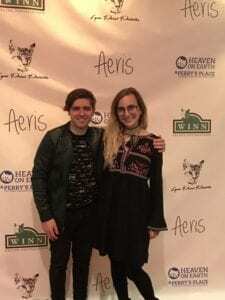 So begin filmmakers, they made a movie to inform others, and to help raise awareness and raise dollars for the non–profit Winn Feline Foundation Bria Fund. 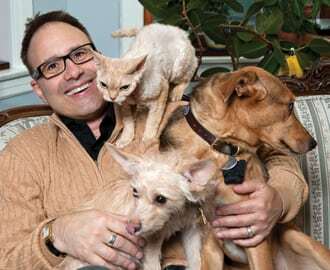 The Bria Fund helps to raise money to support FIP studies. The hope is that one day a treatment or even means of prevention may be discovered for FIP. The disease had always been considered fatal, though that is now changing. 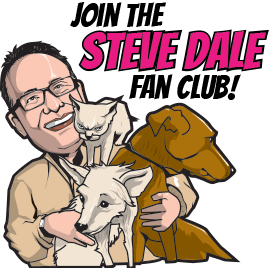 The movie is about a cat/kitten disease but it is also about hope and education regarding this particular illness in cats, and education about purchasing kitten in pet stores (not a good idea).